Gains on Wall Street could lift the local sentiment today. The Straits Times Index (STI) ended 11.13 points or 0.34% higher to 3268.7, taking the year-to-date performance to -3.94%. 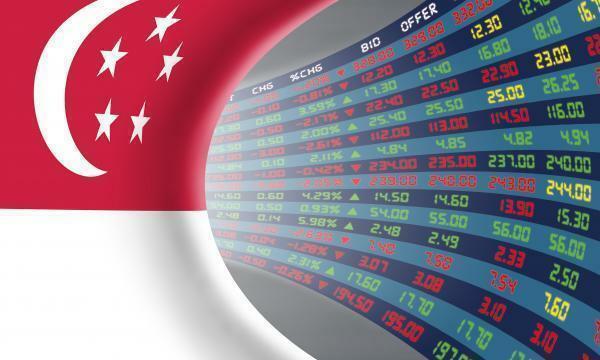 The top active stocks were DBS, which rose 0.45%, UOB, which gained 0.41%, Singtel, which closed unchanged, OCBC Bank, which grew 0.26% and Venture, with a 0.91% advance. The FTSE ST Mid Cap Index gained 0.52%, whilst the FTSE ST Small Cap Index rose 0.36%. OCBC Investment Research noted that US stocks closed higher Friday even as the earlier rally in financial shares flamed out, but for the week, all major benchmarks finished lower due to ongoing trade war-related jitters. Eight out of eleven S&P 500 industries ended higher, led by Energy (0.65%) and Materials (0.23%) whilst Telecommunication Services (-0.63%) and Consumer Staples (-0.15%) led the declines. The index retreated 1.33%. "The continued gains on Wall Street Friday could provide a lift to the local bourse this morning,” OCBC Investment Research said.